Kansas City SEOBlogSEOWhat Is The Page Meta Title & Why Is It Important for SEO? Ensuring your webpage ranks in SERPs is much more than just optimizing a single element of the page. The Page Title Tag – or the HTML Title Element – is still considered the most important factor of on-page SEO to address on any website. When keywords are placed in the page titles, they can help the pages achieve a higher rank in the Google results pages – or the SERPs. The page title is also commonly used by Google as the title of the search snippet link that is displayed in SERPs. 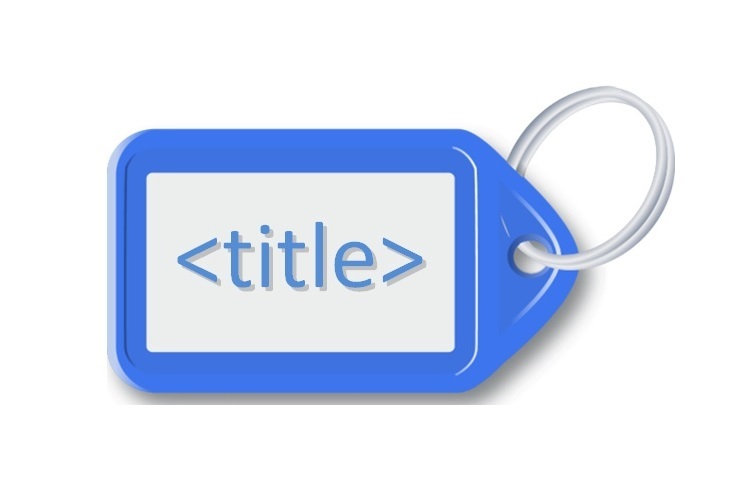 Once you have the format down, you need to ensure the title tag is not too long, or too short. Google will usually display between 50 and 60 characters, anything over will be show by ellipses. Or the number of characters that will fit within the 512-pixel display area. If you are able to keep the titles under the 55 character mark, then you can realistically expect for about 95 percent of the titles you create to display the right way. Remember, that search engines can decide to display titles that are different than your HTML. This is because they are rewritten so that they match the brand, user query or some other consideration. A great way to manage your page titles is by using the Yoast SEO WordPress plugin. The title tag is considered the primary test that will describe your online document. The elements of the title have always been considered important for on-page SEO success – with the content being the biggest factor, and are present in three primary areas: external websites, SERPs and browsers. The Browser: The title tags are typically going to show up at the very top of a browser’s chrome, as well as in the tabs. The SERPs: When you actually place keywords in your title tag, then search engines can display them in the results when a user has entered a query that includes the keywords. 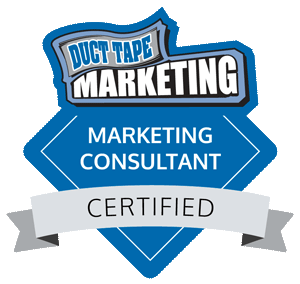 This provides the user better visibility and in most cases will result in a higher CTR. External websites: There are a number of external websites, such as various social media websites, which use the title tag for your web page as the anchor text link. Be aware of the length: 50 to 60 characters or 512 pixels wide is ideal. This will prevent the ellipsis that indicated the title tag has been cut off. Put the most important keywords near the front of the title tag. Leverage branding: This means putting the brand name at the end of the title tag. Consider the readability and the emotional impact: When you create a title tag that is compelling it will increase visits from the actual search results. You cannot ignore the title tags. 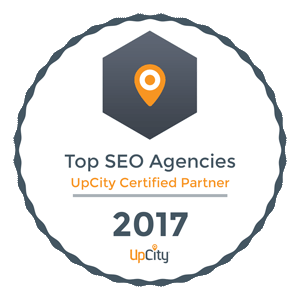 Doing so is essentially saying that you don’t care about your rank – and this will result in second or even third page ranking in the SERPs. 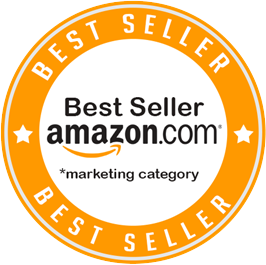 Take your time to create title tags that are targeted at your customers and what they are searching for to achieve the best results. 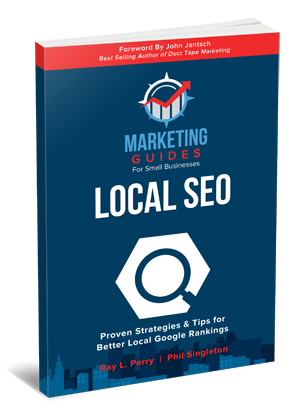 For more helpful SEO tips, please go to this page and fill out the form, a free copy of our Amazon bestselling Local SEO will be emailed to you instantly.